For a more extended portfolio visit either the facebook profile or page via the links on the left of this page. Only current work will be maintained on this page and will be changed frequently to keep it fresh. 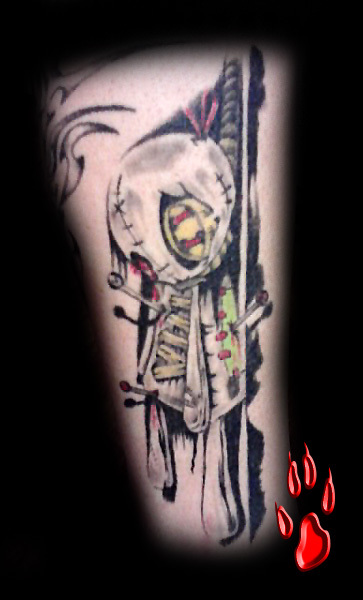 All tattoos no longer on this page can be found on the facebook profile & page.